Many people like plants in a screened enclosure, but the plants must be chosen carefully. Plants that require mostly shade or partial sun are the only plants that could be used, as a plant that requires sun or full sun (more than six hours of continuous sunlight) will die in a screened enclosure. Other considerations to be taken are the plant's height and whether it is a crawling variety. The hardy bamboo palm (chamadorea microspadix) is tolerant to low sun conditions and will do very well inside a screened enclosure. 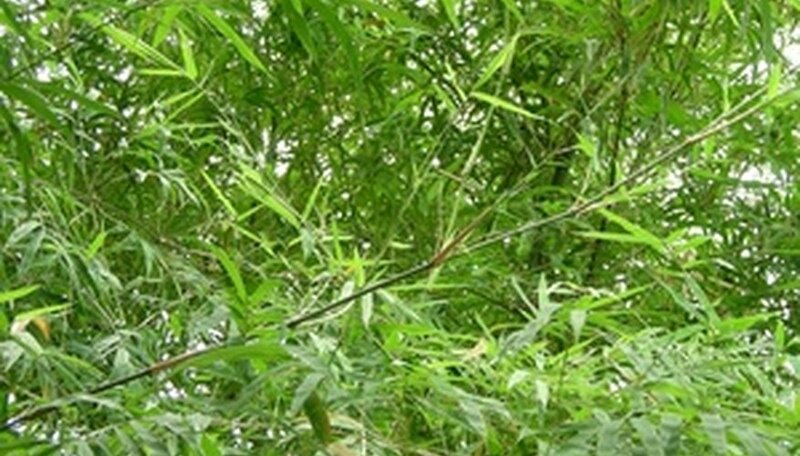 The bamboo palm's clumps of stems grow up to 8 feet in height. Once the flowers are spent, the female plants produce orange berries, giving your landscaping a splash of color. The surprise lily (Lycoris squamigera) is of the Amaryllidaceae family and prefers shade conditions. It also does well in containers, making it a plant of choice for screened enclosures. In midsummer, the plant shoots 1-inch-thick stems about 2 feet tall. Each stem produces a cluster of six to eight lilac flowers that give off strong fragrance. 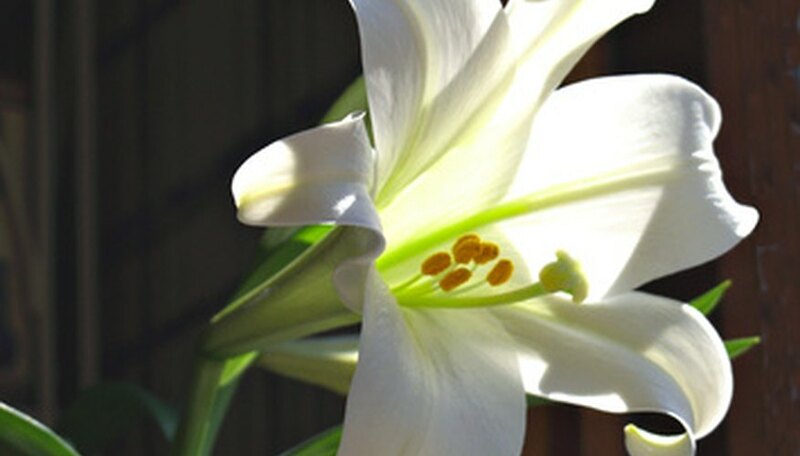 The surprise lily originated in China or Japan and thrives in USDA hardiness zones 5 to 10. Dancing ladies ginger (Globba winitii) are of the Zingiberaeae (ginger) family. This plant grows to a height of 2 feet and has long leaves. Dancing ladies ginger blooms from July until the fall. This plant is native to Vietnam and Thailand and grows in USDA hardiness zones 8 to 11.